At Scrap Car Biz, we have an emphasis on providing an efficient, legal and safe scrap car collection service across England and Scotland, with each of our drivers from various scrap yards functioning as fully licensed waste carriers. 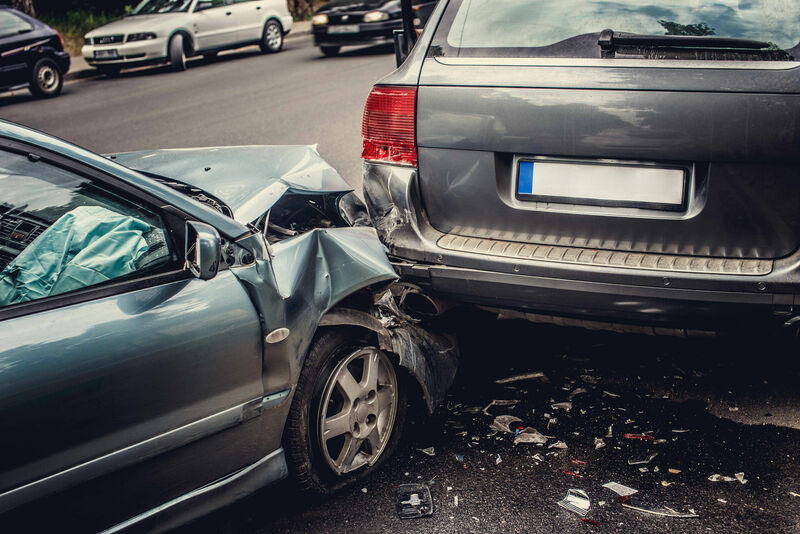 Part of providing a legal scrap car collection service involves completing the relevant paperwork for our customers, which can be sent off to the DVLA to receive a certificate of destruction for the vehicle. Not only can we provide a legal service, but you could be offered money for your scrap car. After all, why not get paid for your unwanted vehicle? On top of this, a free collection service is offered! To oblige with regulations, money for scrap cars will often be offered in the form of a direct bank transfer or cheque since it is now illegal to pay cash — cash for scrap cars only occurs under certain circumstances. There is the possibility for a same day collection for your scrap car if any slots are available. Elsewise, another time suited to your convenience can be arranged, simply let us know of any preferences. Whilst scrap cars are taken in various conditions, shells are not accepted. Individual car parts or other metals — copper wire, appliances, etc — will also not be taken in. Unfortunately, although vehicles are taken in on a regular basis, the parts are not sold onward. To determine how much could be offered for your scrap car, submit one of our free, no obligation quote forms or call us directly on 0800 610 1061 or 07377 625 805.